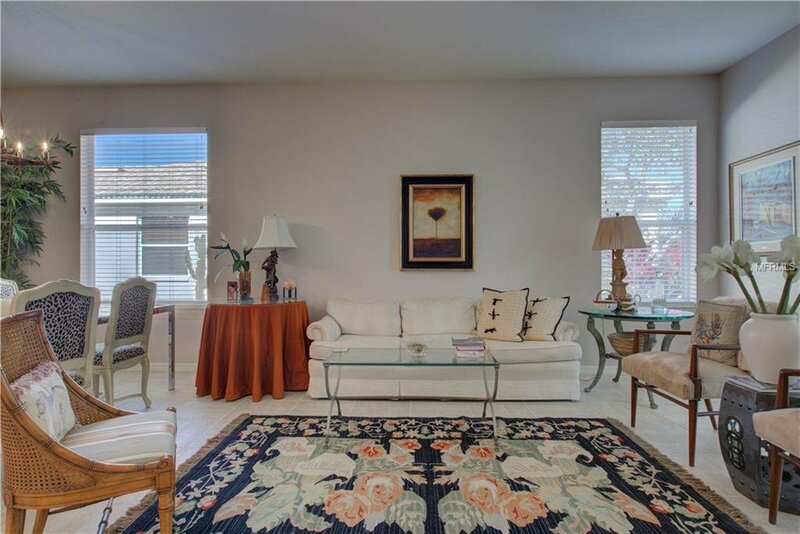 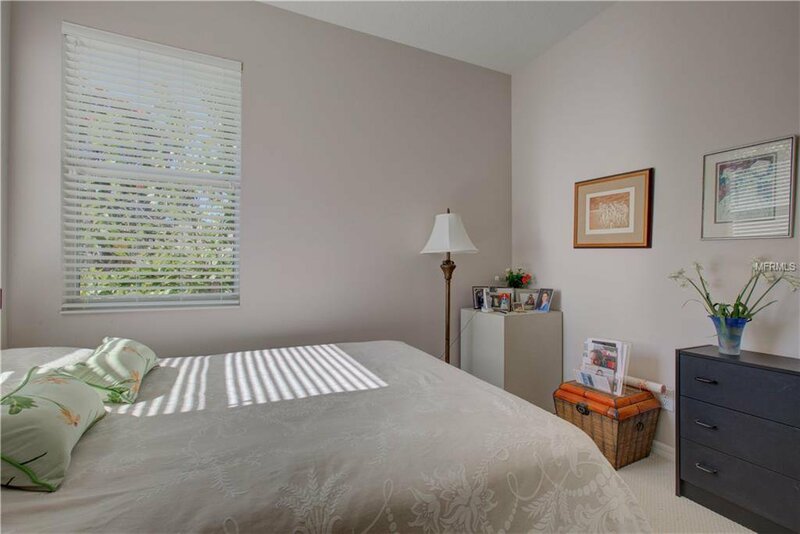 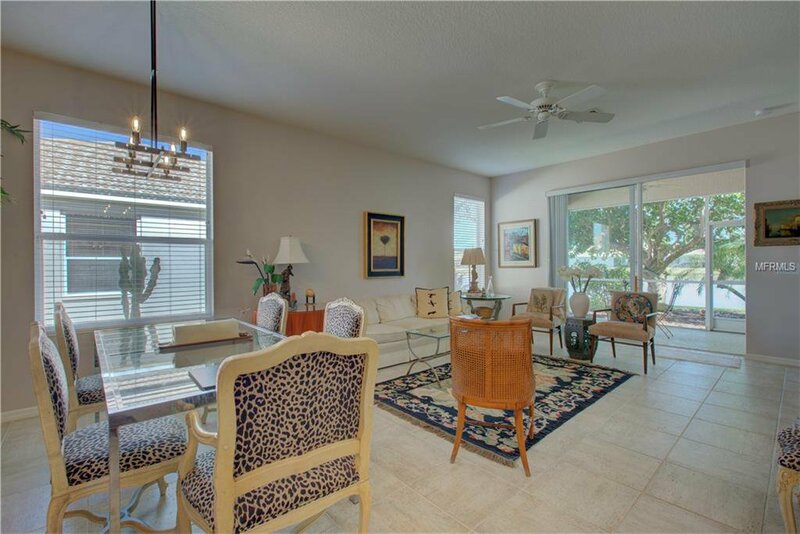 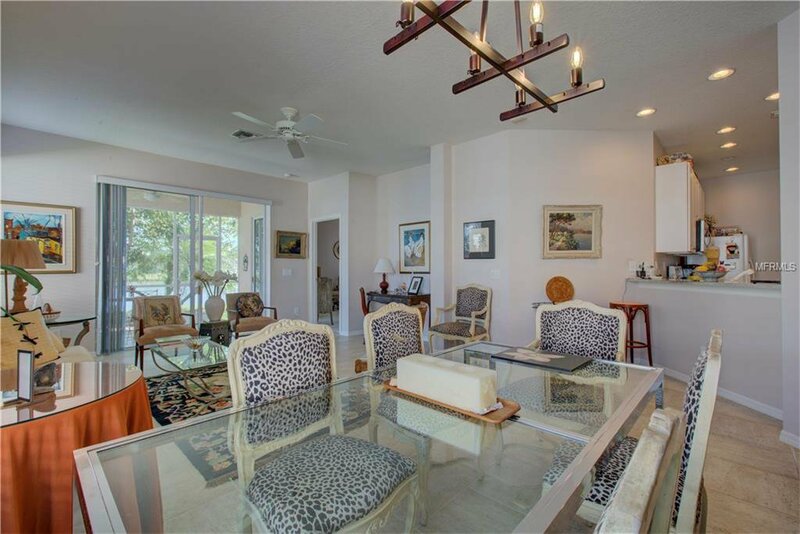 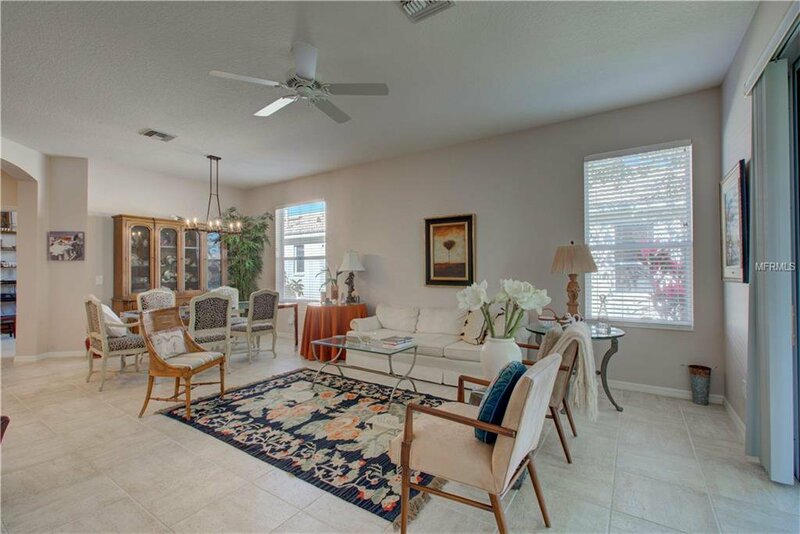 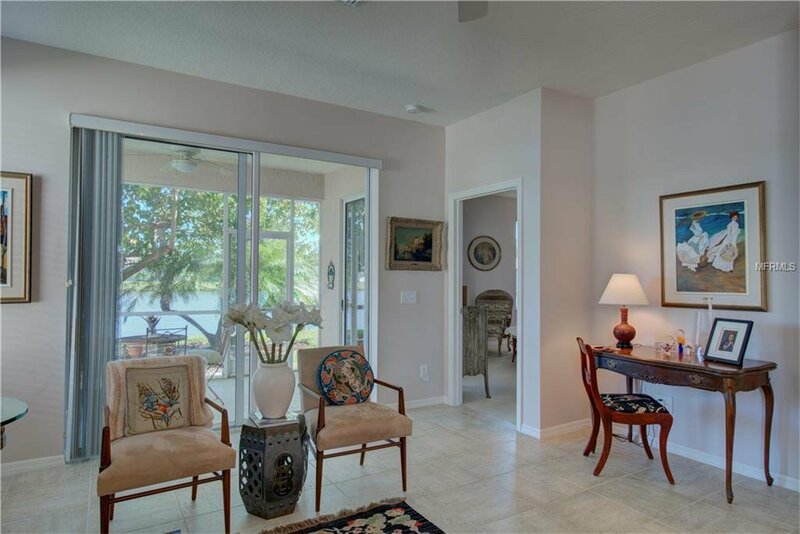 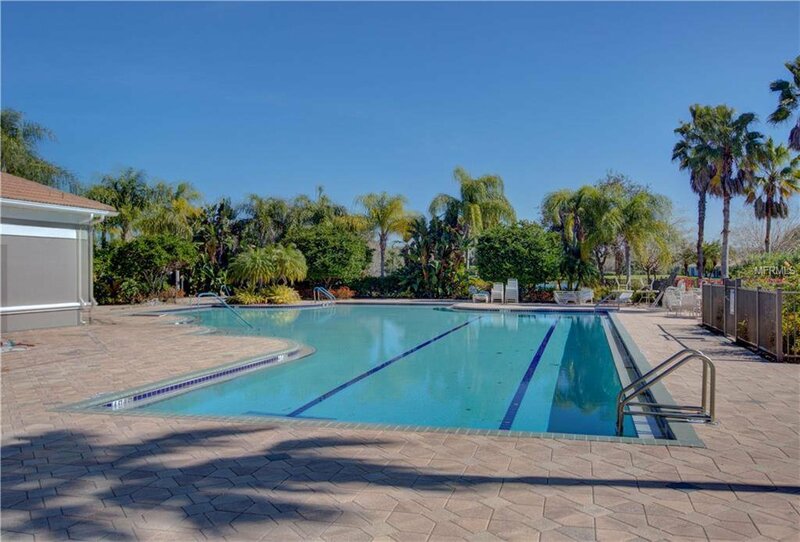 Enjoy the beautiful guard gated community for 55 or older. 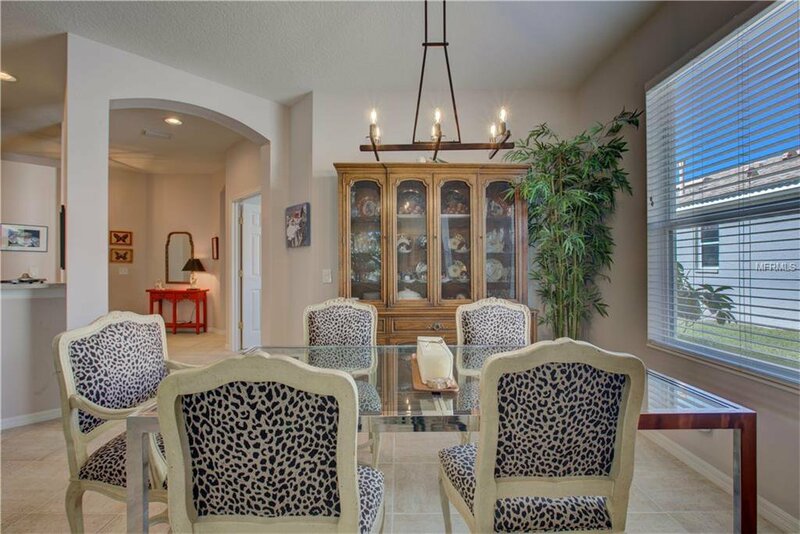 You and your guests are greeted by a beautiful entry featuring fabulous waterfall fountains bordering the entrance. 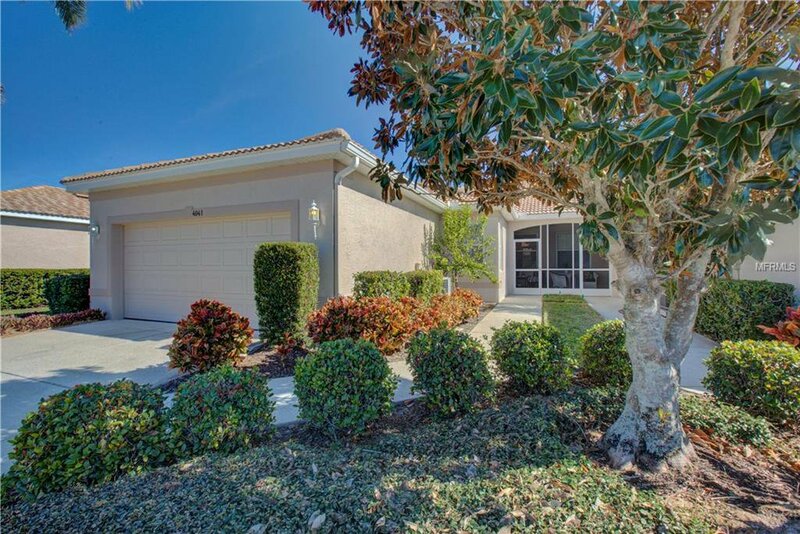 As you pull into your driveway you are greeted by a very warm feeling that’s says welcome home. 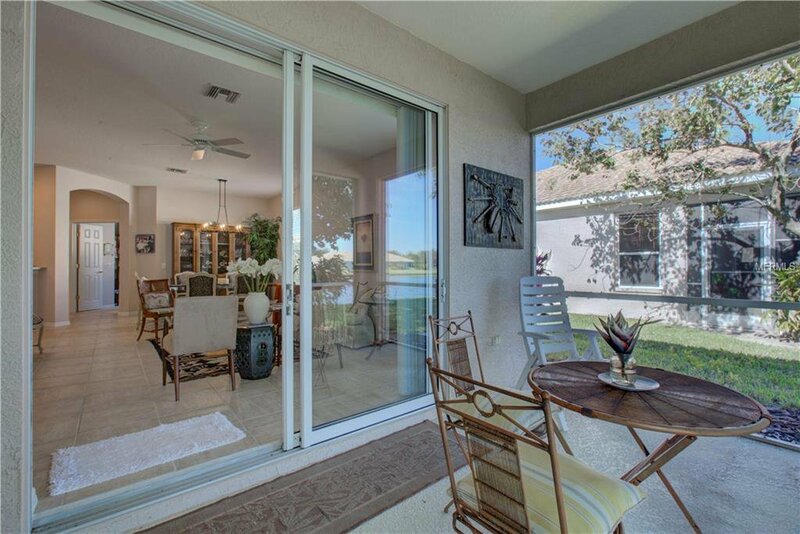 Entering through your front door onto a screened covered porch find the perfect place to sit and talk to your neighbor or have a glass of that fresh homemade lemonade. 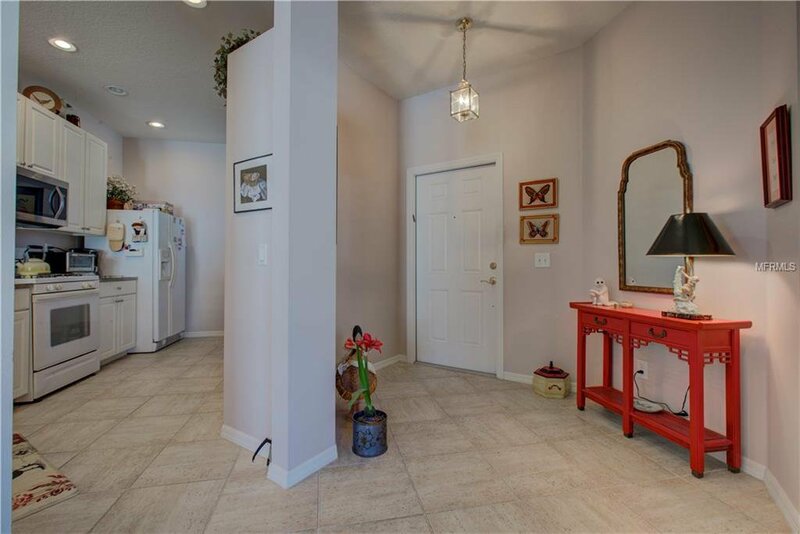 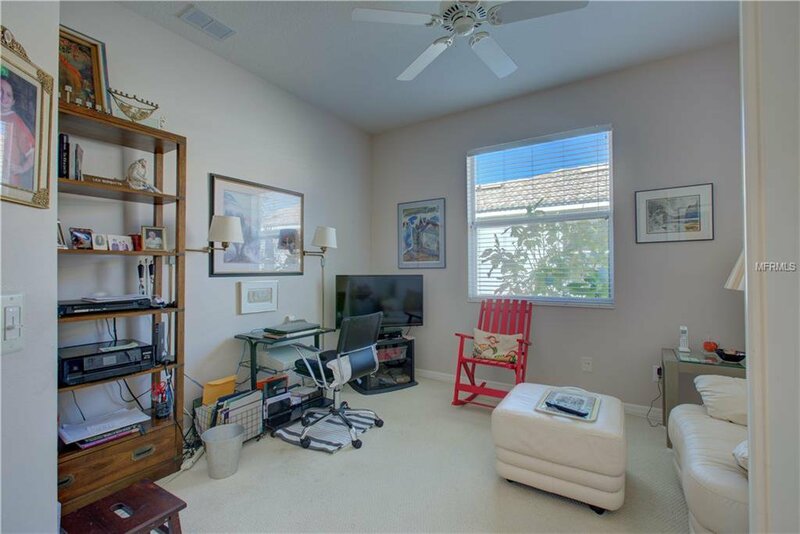 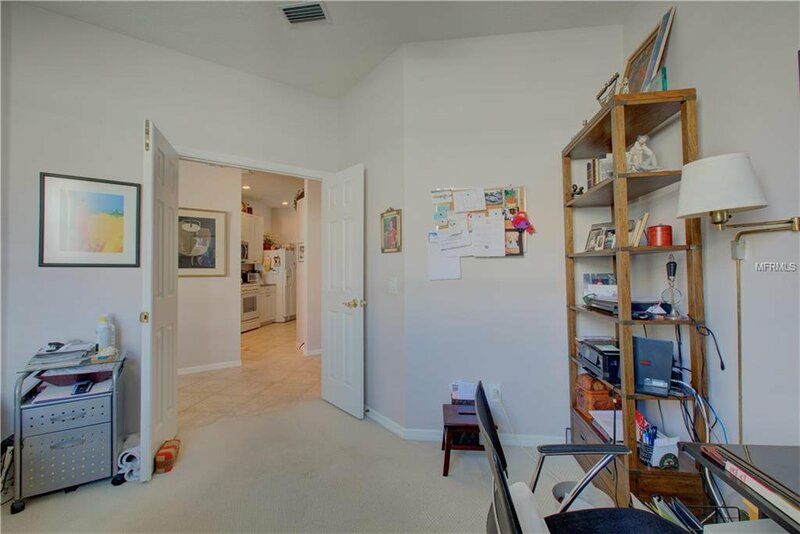 The first thing found inside this home is a spacious foyer adjacent to a large space you may use for an office or craft room. 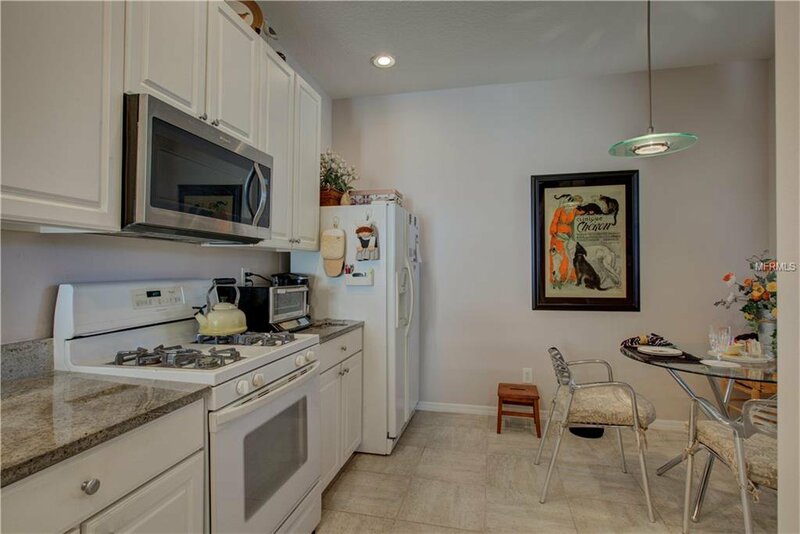 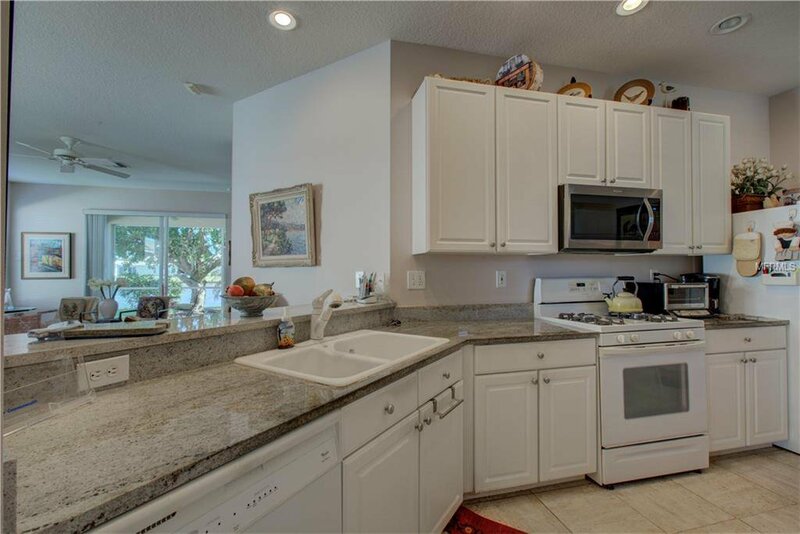 A large kitchen with an eat in space for a breakfast table which overlooks the front porch. 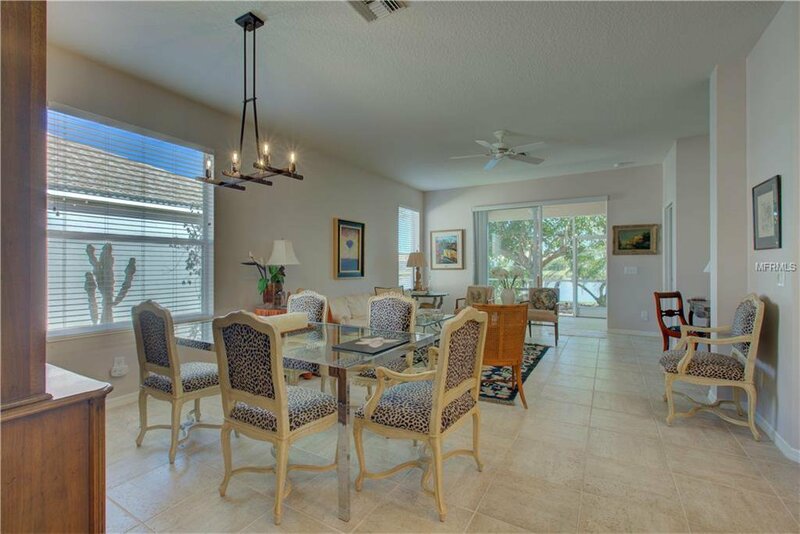 Entertain friends the breakfast bar that looks over the open concept dining room living room combination. 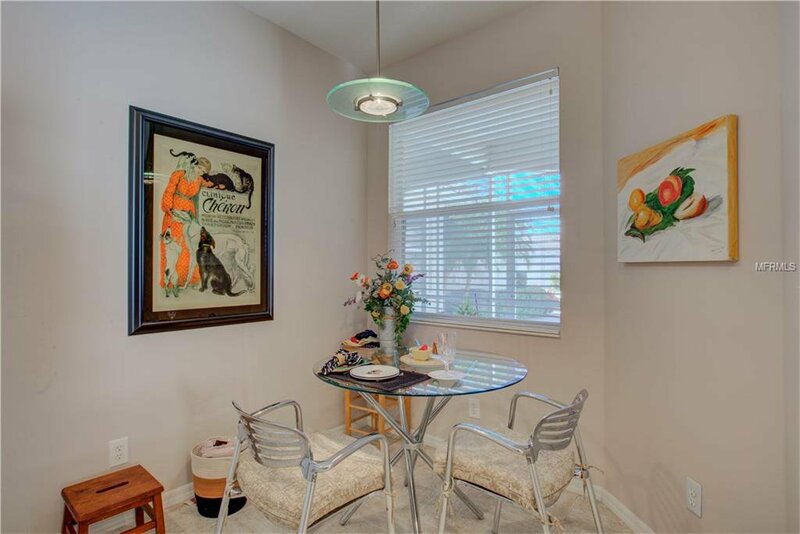 Your dining room can handle a crowd and a large buffet as well. 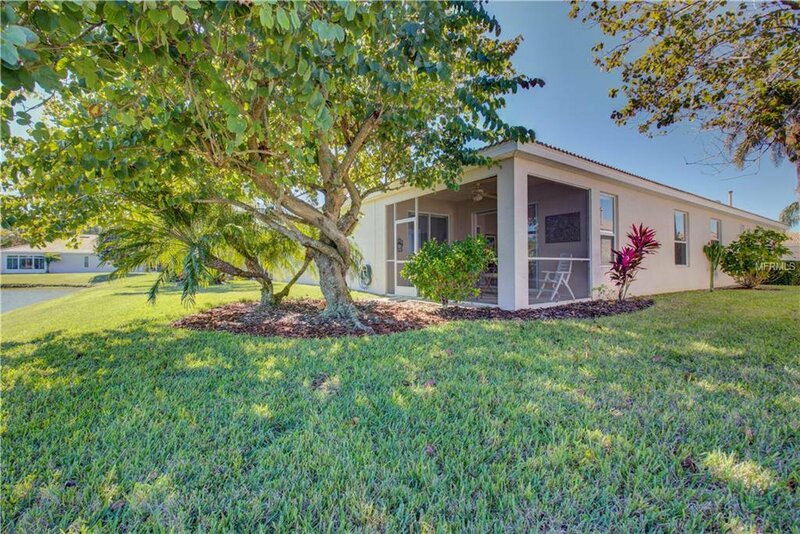 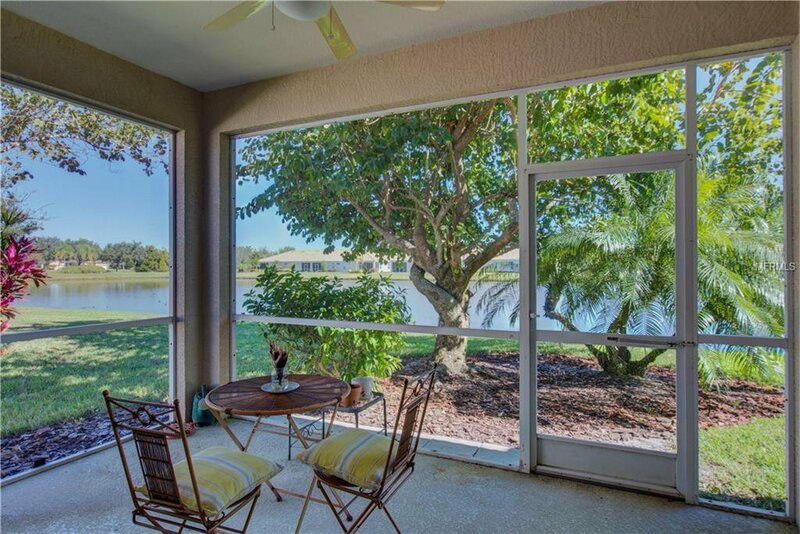 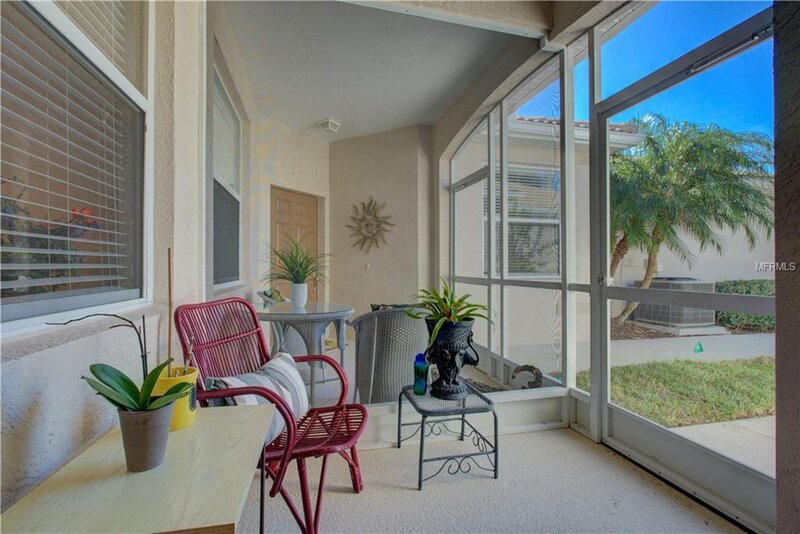 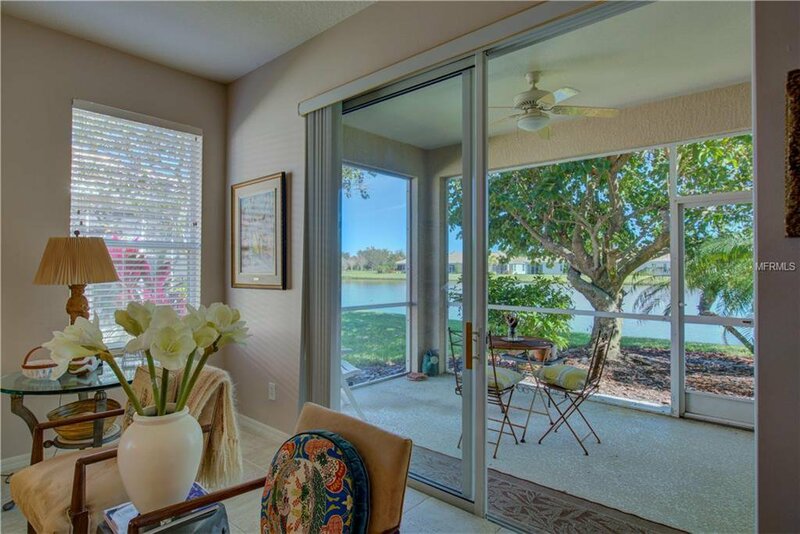 Retire to your screened lanai that overlooks a beautiful lake where you can see all types of birds and other wildlife throughout the day. 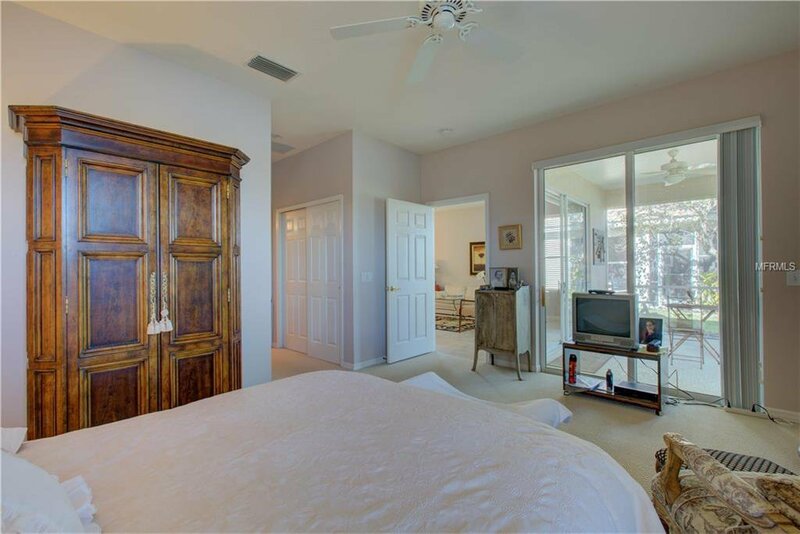 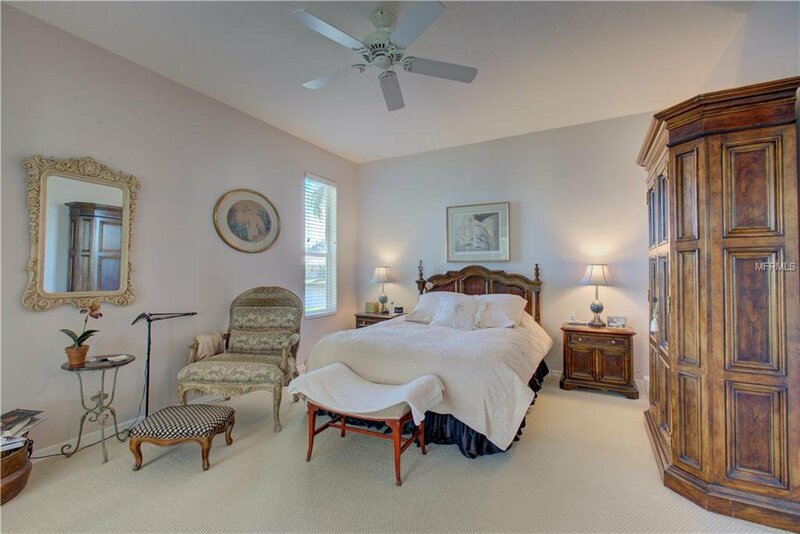 Escape to the master suite with its peaceful and calm décor and its large en-suite master bath. 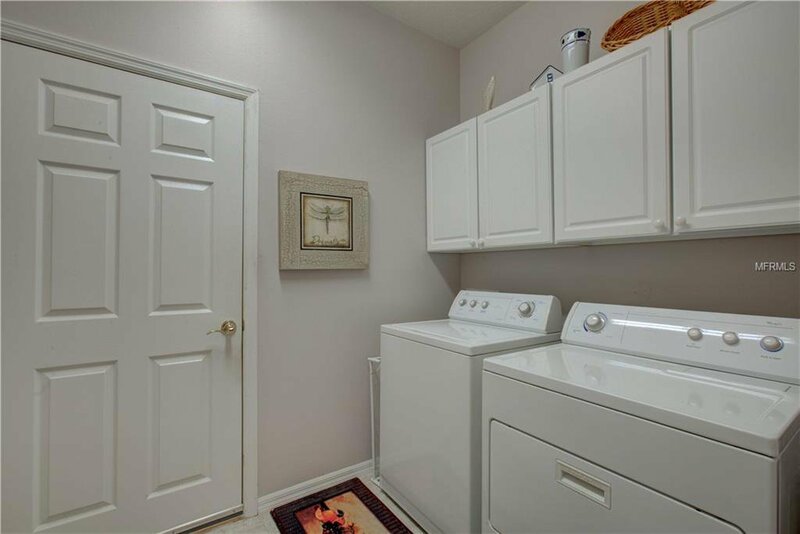 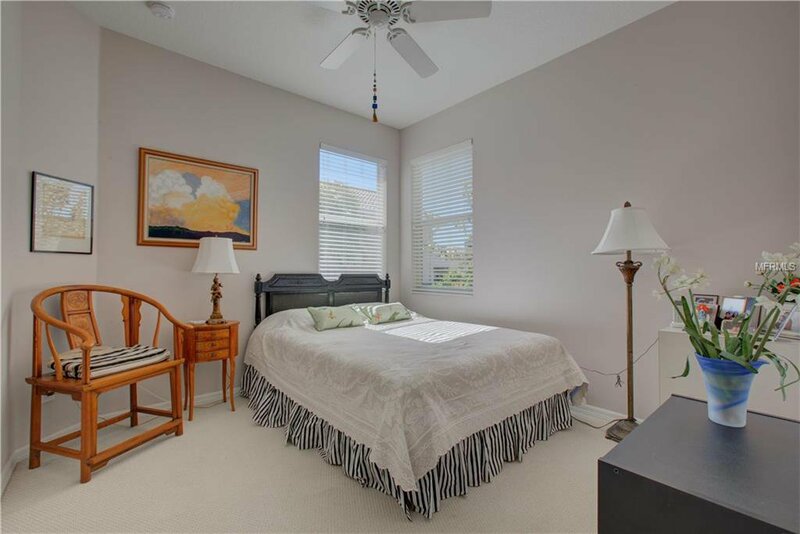 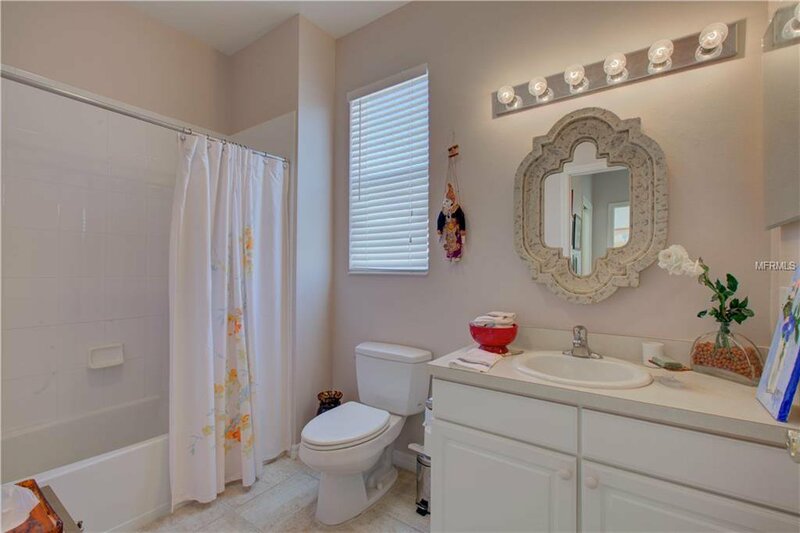 There is a separate inside laundry room as well as a guest bedroom and bathroom at the separate end of the home where you master quarter’s quarters are. 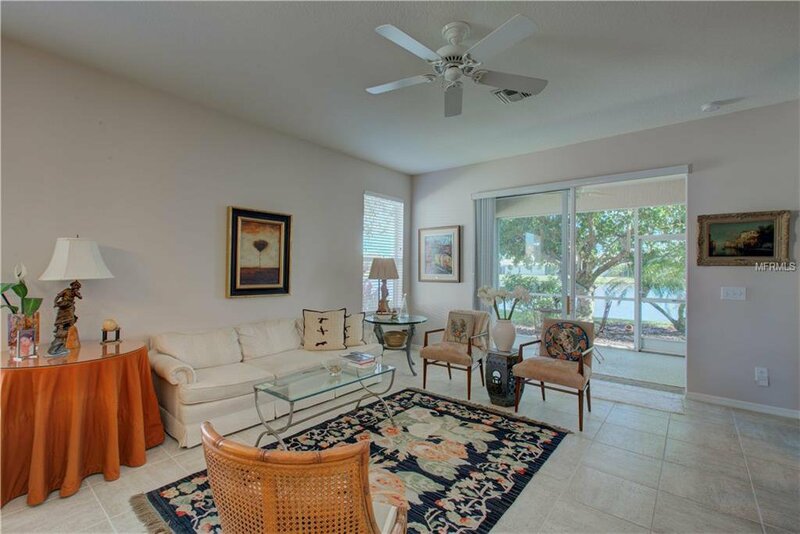 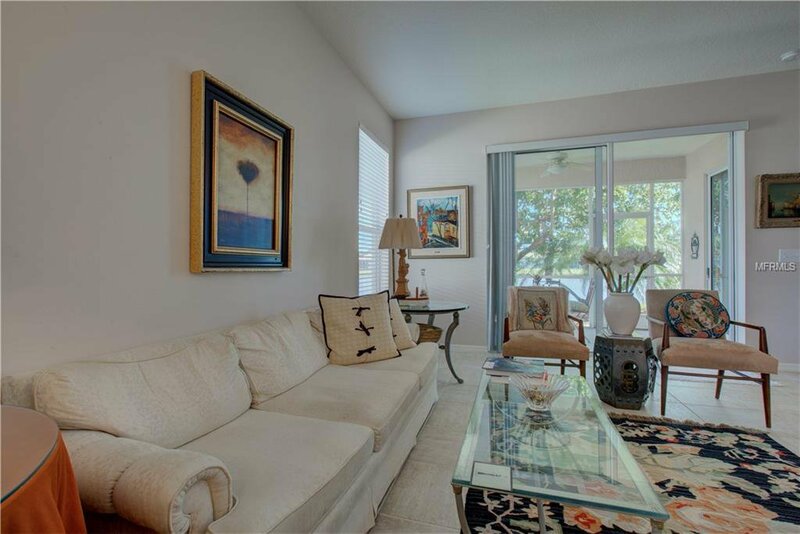 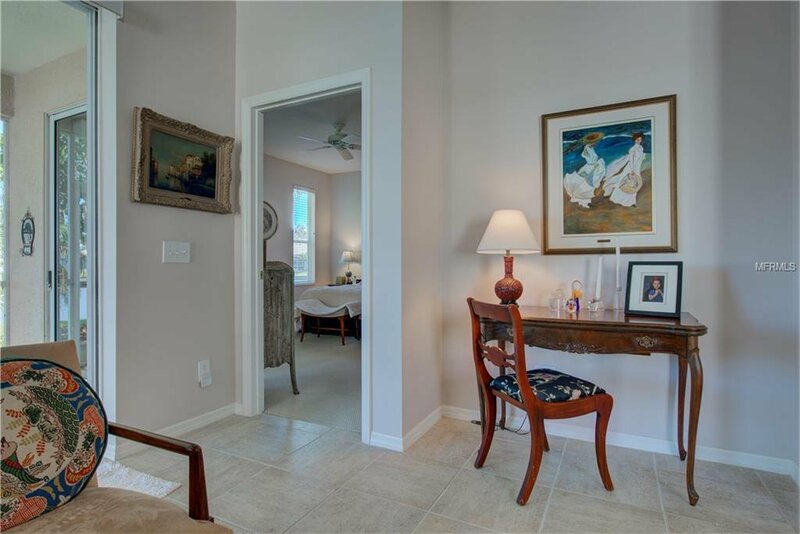 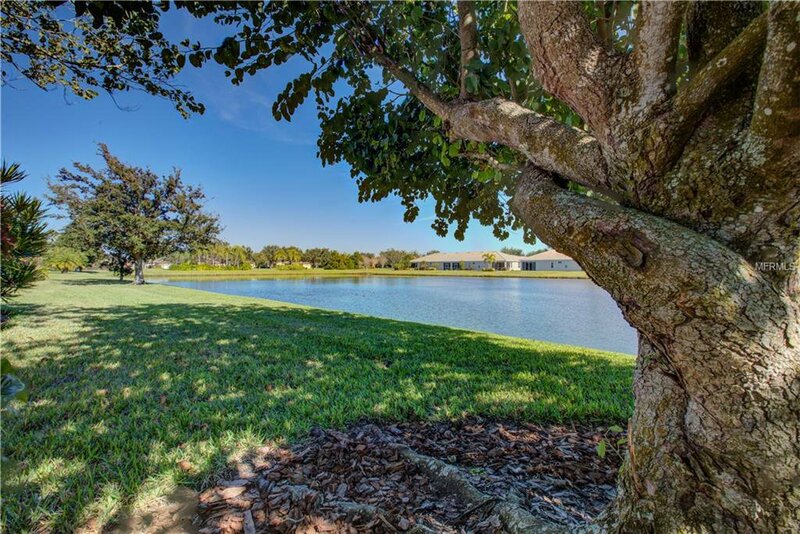 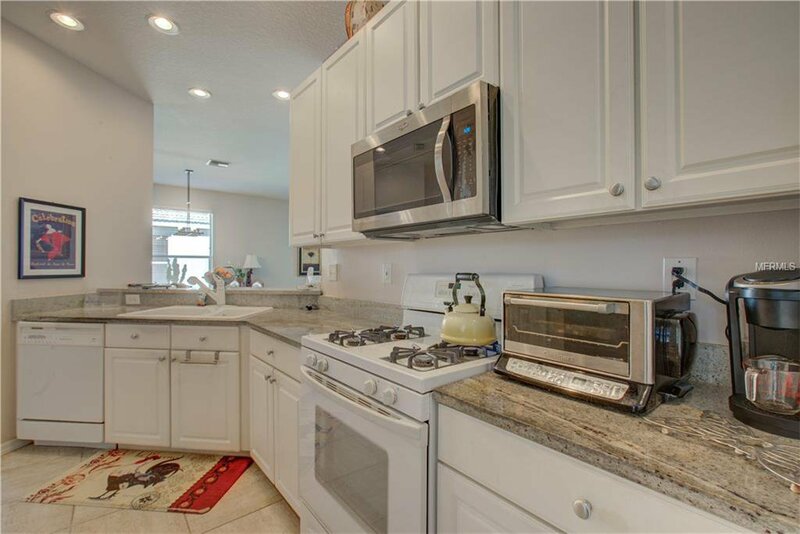 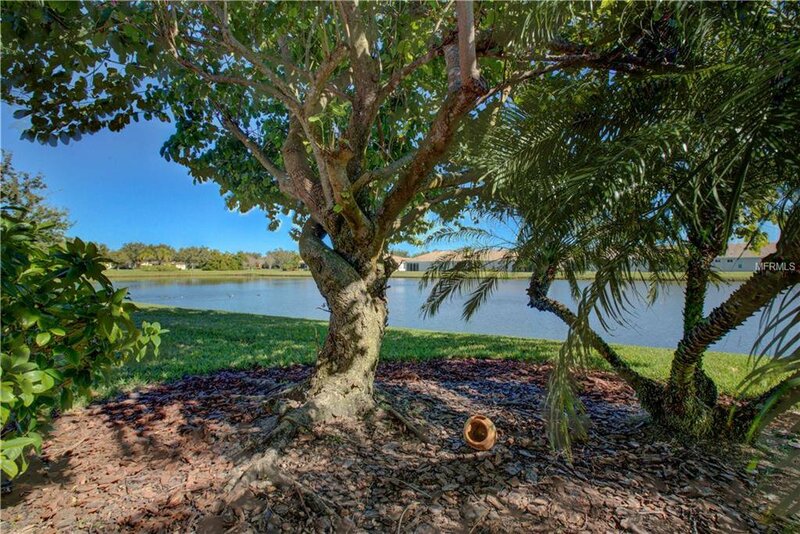 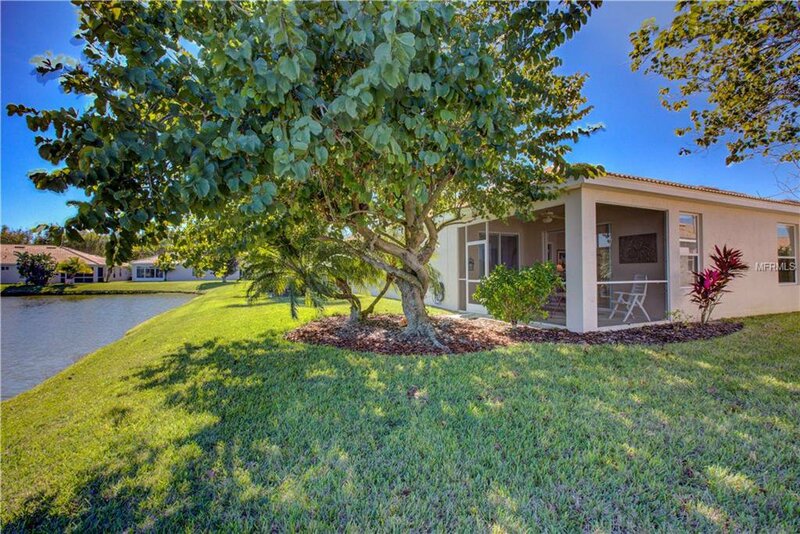 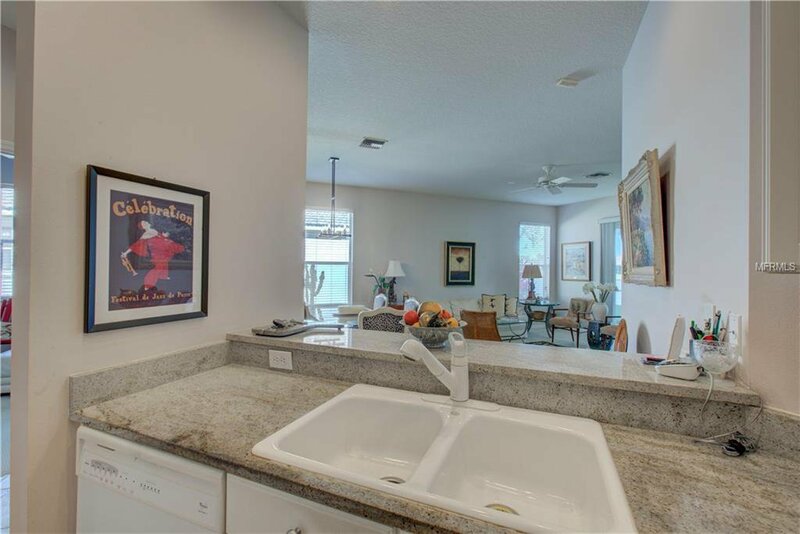 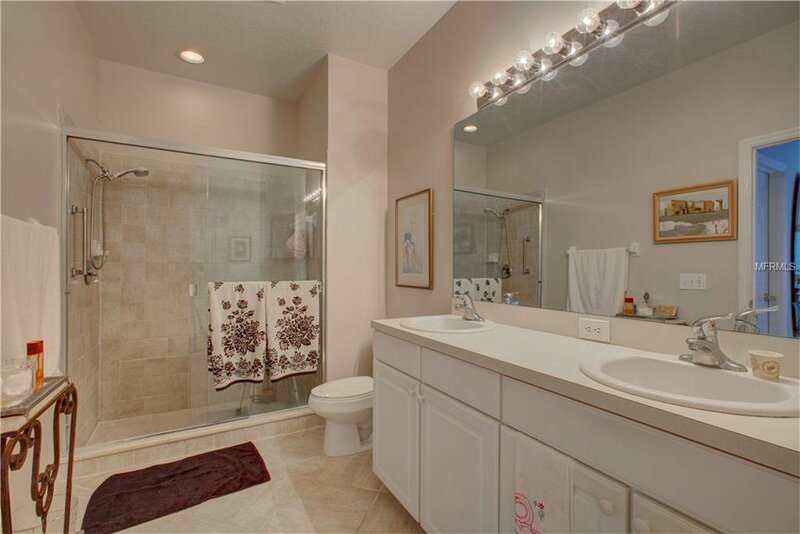 Lakeridge Falls is close to shopping, restaurants, the cultural of downtown Sarasota and UTC mall.